Mission Hockey College is a free 1-hour youth clinic held at various locations across the nation throughout the year. 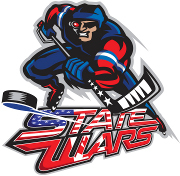 The instructors are college roller hockey's finest players and coaches. The Mission Hockey College is sponsored by Mission Hockey and all attendees will either receive Mission merchandise (such as Mission Hockey mini-sticks and pucks or a t-shirt) or be entered into a raffle for Mission merchandise. 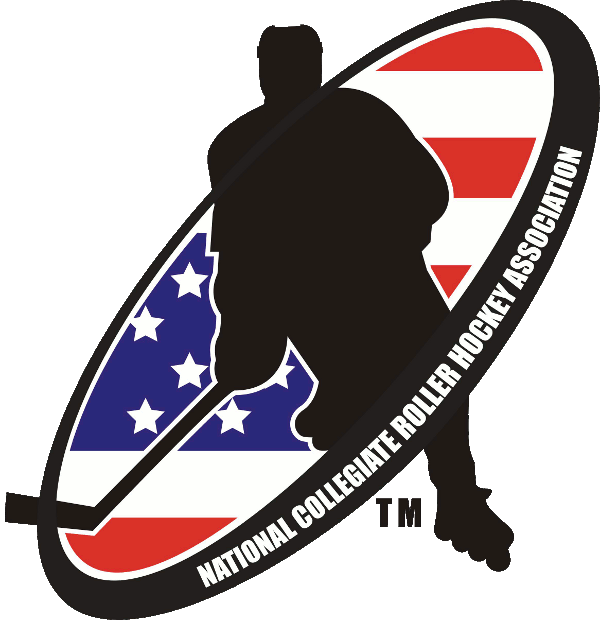 MISSION HOCKEY COLLEGE AT THE 2015 NATIONAL COLLEGIATE ROLLER HOCKEY CHAMPIONSHIPS! Instructors from Neumann University and UC Santa Cruz, along with Mission Hockey College participants!